What Are Collectible Stamp Covers? If you've gotten involved in stamp collecting, you probably have encountered the term "cover" and might have been stumped about its meaning in this context. The term "cover" goes way back to pre-stamp and even pre-envelope days when people routinely wrapped an extra sheet of paper around their letter for protection, thereby making a cover. Since those early days, the term " cover" has been used to describe any stamped paper item that travels through a postal system. To the uninitiated, they look like ordinary envelopes, and to the non-collector, that is all they are. To the informed collector, someone who can recognize the obvious sign such as cancel, stamp usage, route markings, or any number of factors that make a cover interesting and collection-worthy, the item stopped being a mere envelope the moment it entered the postal system. Britain issued the world's first postage stamps in 1840. Before that first "Penny Black" stamp was issued, covers with no stamps, featuring only handwritten or hand-stamped postal markings to indicate payment and route are now collected as stampless covers. In 1847 the U.S. issued its first postage stamps: the 5-cent Franklin and 10-cent Washington, which gave birth to the first official U.S. Post Office Department stamped covers. Some years ago, the National Postal Museum in Washington exhibited the largest collection of covers franked with those first two stamps ever shown. The Scott Classic Specialized Catalog naturally starts with this issue on cover in its pricing of relative values of stamps on and off cover. Scott's prices U.S. stamps on cover up to the year 1940. That is the cutoff point of the classic era as defined by Scott's. Still, there are many worthwhile areas of cover collecting that have yet to be cataloged by mainstream publications. The so-called Prexies are some of the last of the U.S. classics. This series of stamps, officially known as the Presidential Issue, released from 1938 to 1954, has steadily been gaining in popularity over the years, and covers that until recently were considered common and sold for bargain prices are now going for dollars instead of dimes. While it would have been nice for a collector to buy Prexie covers in earlier years, they are still quite reasonably priced and won't break the bank, as many classic stamps on cover can do. The next era after the Prexies includes covers from 1940 on. 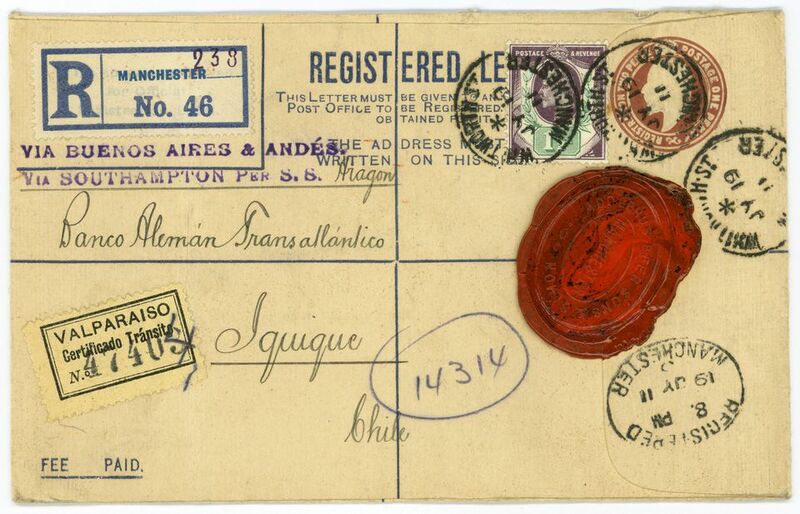 These fall into the category of modern postal history. The value of these items is determined more or less by the market, not any catalog. Since about 1980, stamps have been scarce on mail, so proper usages of them on cover can be hard to find, creating surprising prices for items that may seem to be ordinary to untrained eyes.